As of November, Roy Hill will be seconded to HS2 as interim chief executive. Roy who is currently CH2M’s European managing director, already has a detailed understanding of the project, following his role as phase one development director between 2012 and 2014. 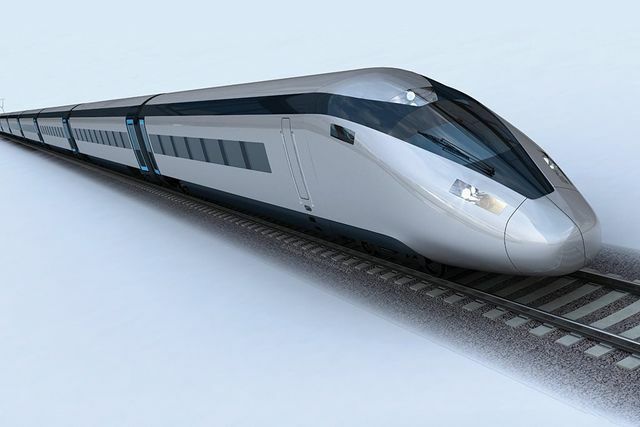 Roy Hill will join HS2 Ltd as interim chief executive next month,Mr Hill, CH2M’s European managing director, was previously the phase one development director for two years between 2012 and 2014. HS2 Ltd is looking for a new chief executive, following Simon Kirby’s decision to join Rolls-Royce. Transport secretary Chris Grayling told the Transport Select Committee this week that the search was ongoing for a permanent successor to Mr Kirby, but that construction would start next year. Mr Kirby will stay with HS2 Ltd until the end of the year. Mr Hill will join on 1 November.